We're back at the museum, or to be more precise, the Planetarium with two new editions of the fantastic book from Raman Prinja and Chris Wormell. 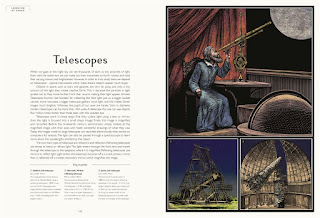 "Welcome to the Museum: Planetarium" is a completely gorgeous and immersive book that will give kids a truly stunning introduction to the wonders of outer space, and our solar system. 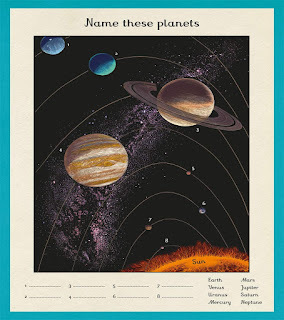 A planet-by-planet guide, there are tons of facts about the history of space exploration, and of course loads of amazing info about each planet. What would it be like to live on Mars? (Clue: Colder than living here!) What is Neptune primarly made of? All these answers and more lay within this gorgeous book, now newly available as a smaller compact "kids" edition. 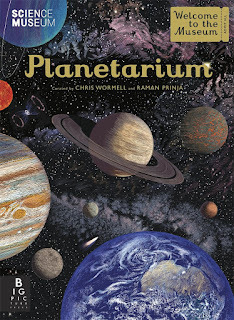 "Welcome to the Museum: Planetarium" by Raman Prinja and Chris Wormell is out now, published by Big Picture Press. 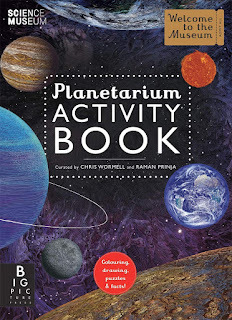 ....and if you can't get enough of space, there's also an activity book based on this amazing title too! 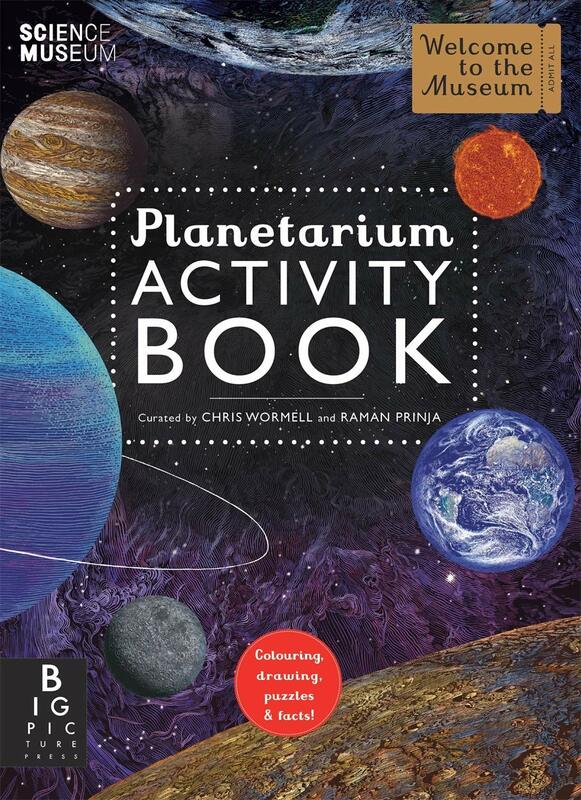 The activity book is the perfect accompaniment for space-crazy kids who love testing out their knowledge, or taking part in loads of different activities and fun puzzles. Again, in a smaller format, this one's perfect for taking with you on holiday to brush up on your space knowledge and astronaut skills. "Welcome to the Museum: Planetarium Activity Book" by Raman Prinja and Chris Wormell is also out now, published by Big Picture Press. 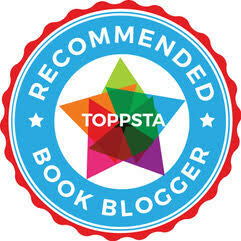 (Both titles very kindly supplied for review).